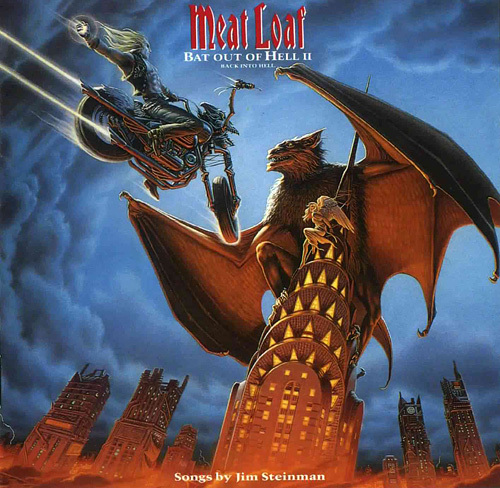 Chunky rocker Meat Loaf is suing his one-time collaborator, Jim Steinman, over the latter’s recycling of the title of his one good album. UPDATE: I want to sue. I need to sue. But there ain’t no way I’m ever gonna win this. So don’t feel sad — two out of three ain’t bad.